Life is just tearing past me and I feel like every time I blink I’m two days ahead. We are almost at the end of September. On the weekend I saw Christmas books in the book shops. It’s crazy. 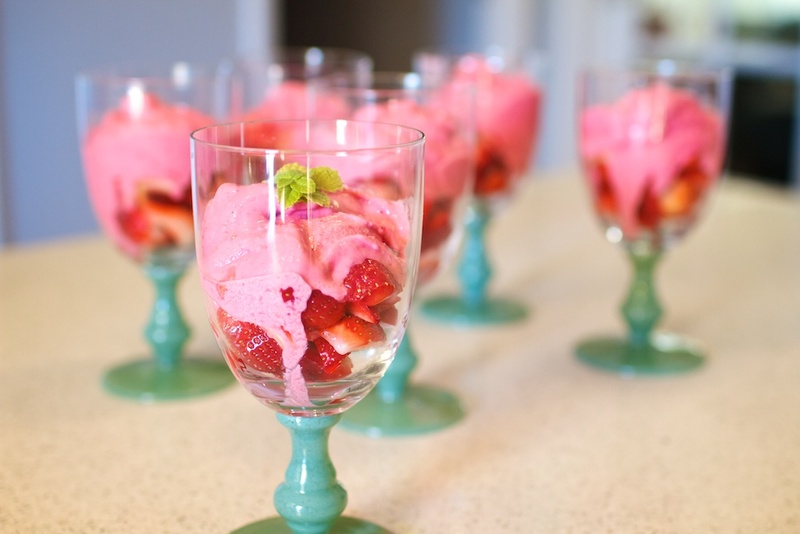 eating: with the warmer weather here, I made Jamie Oliver’s berry ice-cream the other day. I can see us eating this all summer. learning: trying to practice patience with my girls, good thing they are patient with me. organising: still trying to organise my study, my space to be and create. A very, very slow process. pondering: the things that have to change to make our life work, and how to implement them. and finally celebrating: Miss 2 is three at the end of this week and therefore desperately needs a name change – so “Little Miss” it will be from now on.